Click on “Change PC Settings”. 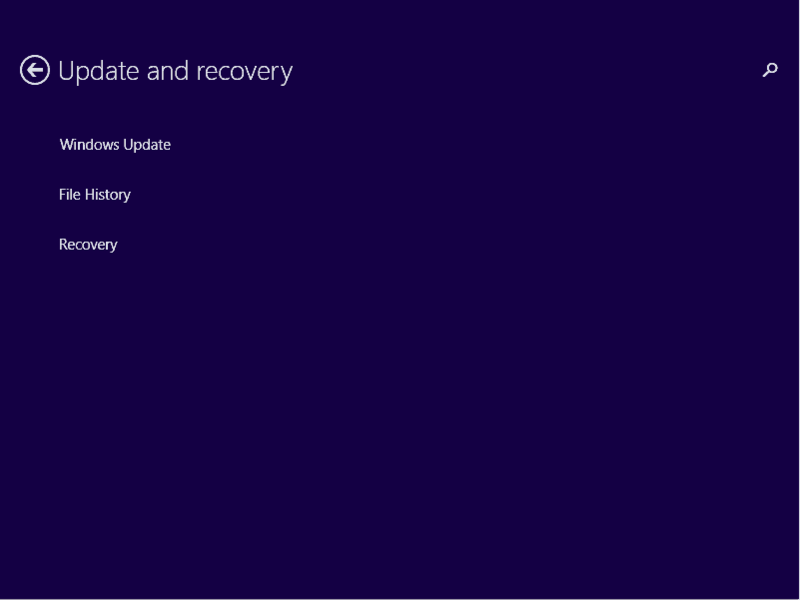 Scroll down and choose “Update and recovery”. 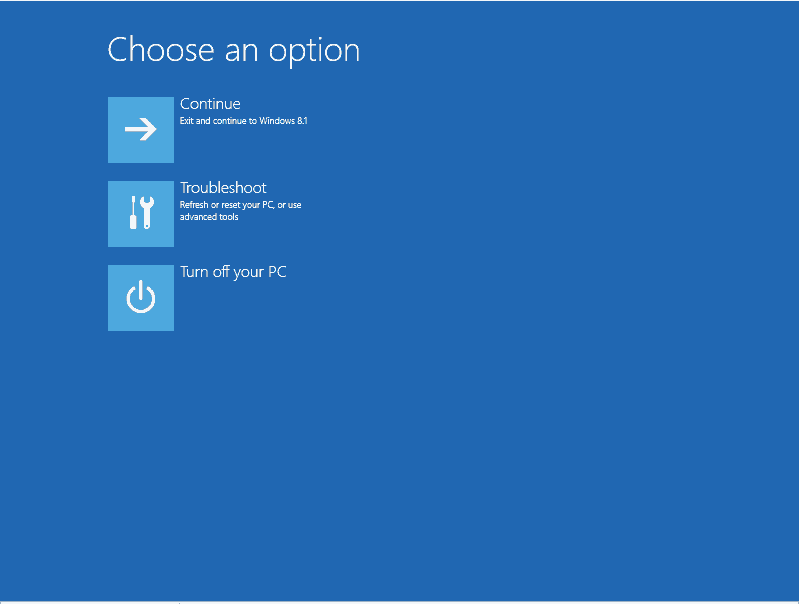 Choose “Restart Now” under Advanced startup. Once rebooted choose “Advanced Options”. Depending what you are attempting to do select the appropriate option. 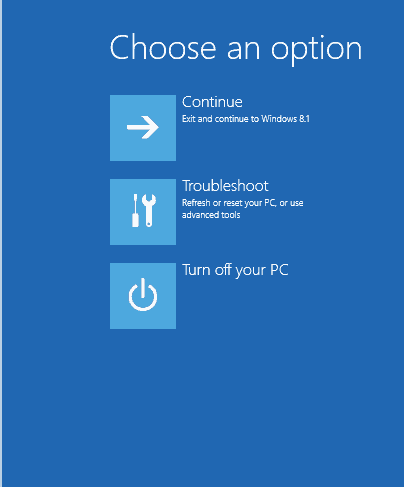 System Restore – will allow you to restore your computer to a previous Restore Point. 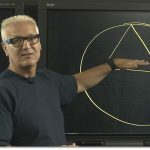 System Image Recovery – If you have created a system backup you can use this option to restore your computer the state of the backup. 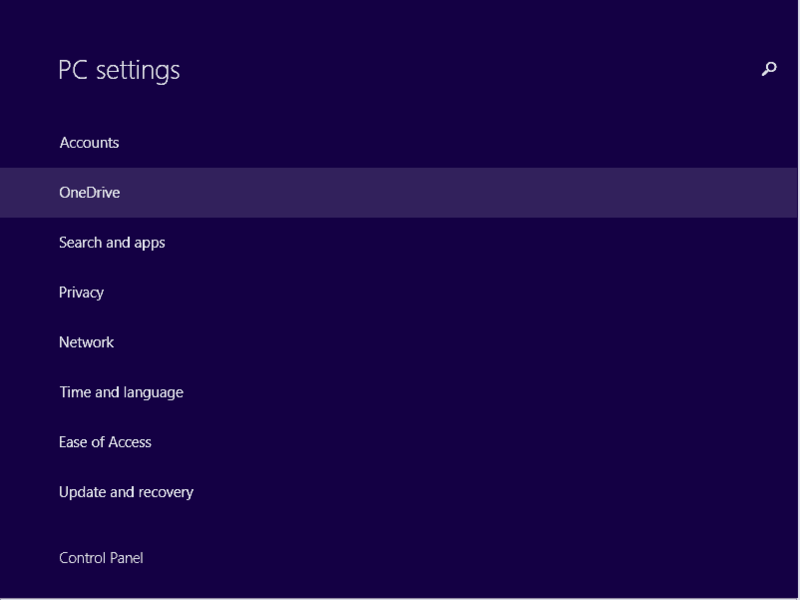 Startup Repair – Fixes problems with the boot loader. Command Prompt – Boots the computer to an administrative command prompt. 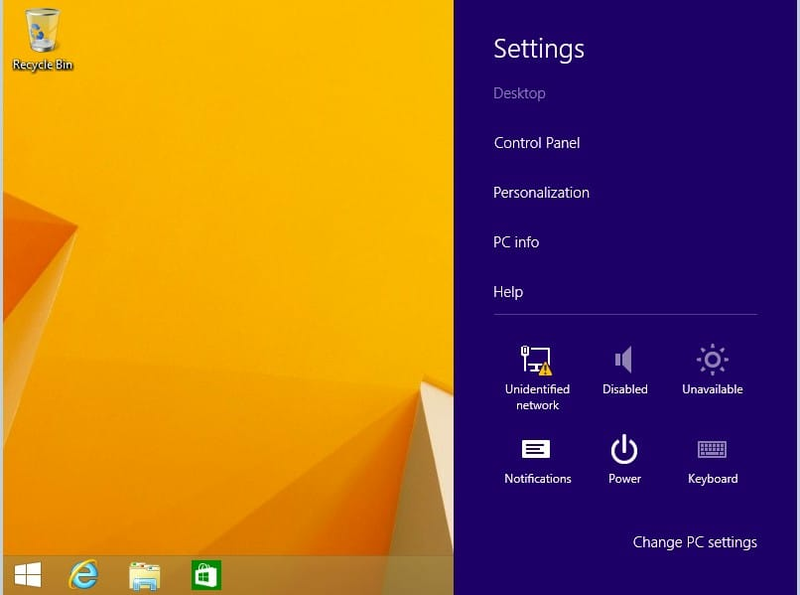 Startup Settings – Restarts the computer and gives you an advanced startup selection screen that was gotten to by pressing F8 during the boot process in earlier operating systems. 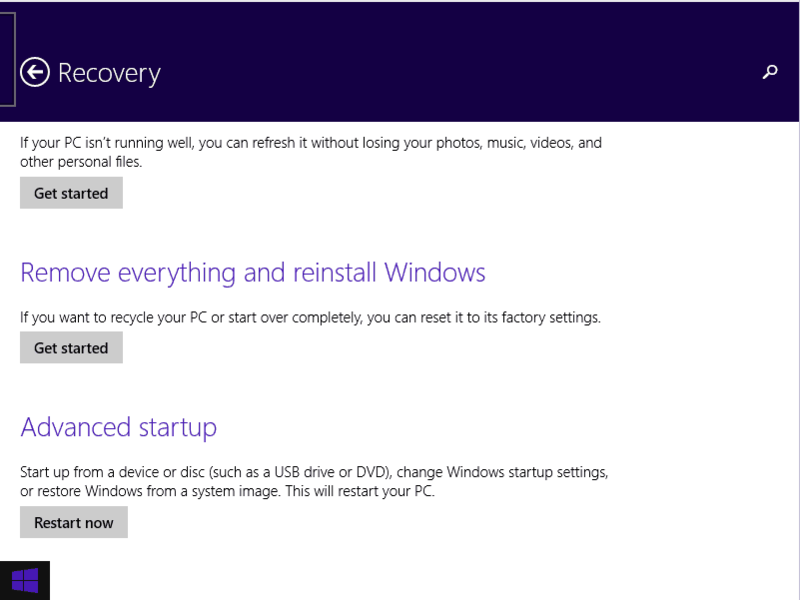 Now that I have reviewed how you would traditionally have gotten to the Windows Recovery Environment options screens. 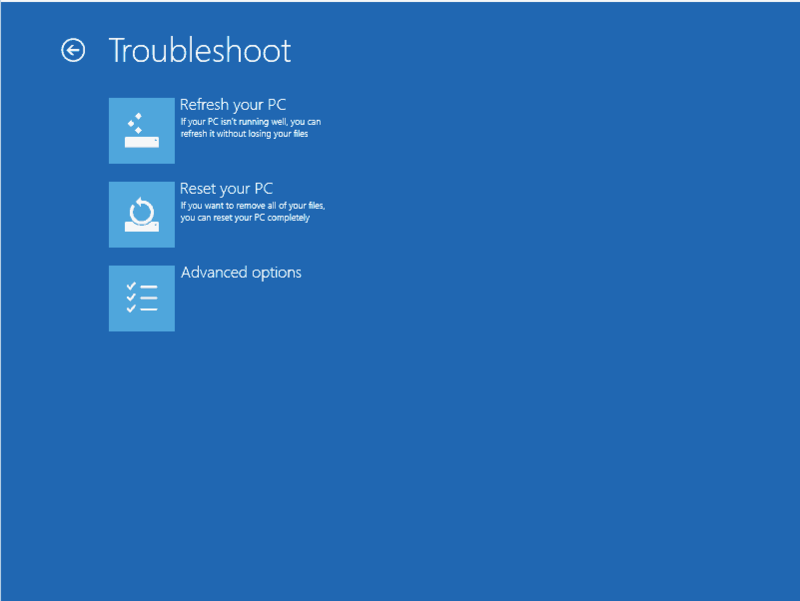 Here is the fastest way to restart your computer and be given an option to troubleshoot. On any screen that provides you with the power option. Press the “Shift” + Restart and you will see the following. Until next time RIDE SAFE! !